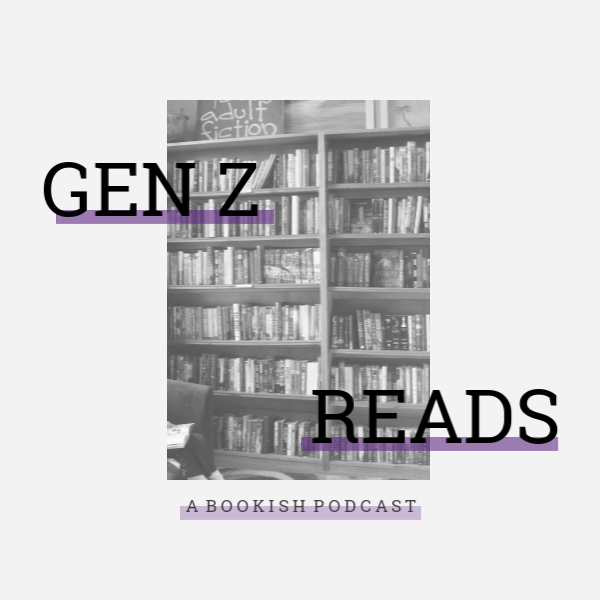 annaish: quiz: USE YOUR FALL FAVORITES TO HELP YOU FIND YOUR NEXT READ! quiz: USE YOUR FALL FAVORITES TO HELP YOU FIND YOUR NEXT READ! Quiz time! 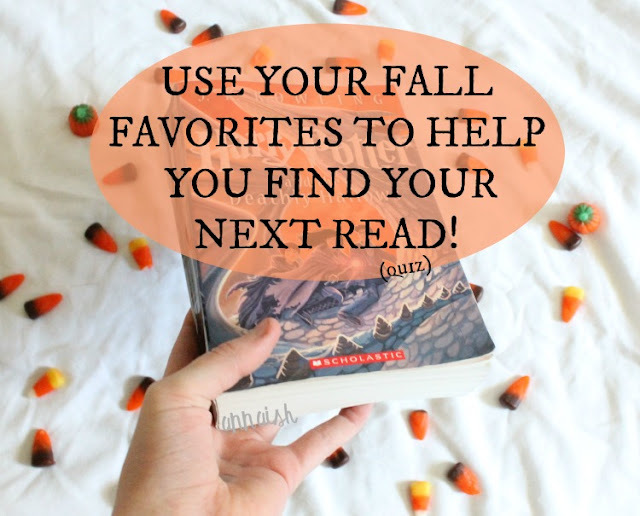 Since everyone is talking about their favorite fall things, I decided to make a quiz (with a bookish twist of course) to help bookworms find their next read using their fall favorites. Enjoy! I hope you enjoyed my quiz. What did you get? Are you going to read it anytime soon? Either way, happy reading! I'M A SUCKER FOR QUIZZES AHHH. I got Dorothy Must Die. I don't know if I'll read it, but I might consider it! Me too! Ooh .. I hope you do. That was fun! I get the Unbecoming of Mara Dyer and while I already read it, I think it's pretty spot on result because I did love it! Thank you so much! Oh haha that's good! Yayyy you include Modern Family which is liFEEE as an answer haha!!! I got A Court Of Thorns and Roses which I might check out, even if it is somewhat out of my comfort zone. Oh I know what's up in the TV world (i think). ;) Ooo! I hope you do! It's amazing. This was a cool quiz! I got A Court of Thorns and Roses, which I've already read. I'm actually not a huge fan of it, but I did really enjoy ACOMAF. I got Dorothy Must Die! I've read a lot about this book and some people say it's a nice read. But I've also read some complaints about the ethics of the publishing house, or something like that. I've tagged yo to do the Harry Potter Tag! I'f you'd like to be part of it, feel free to check out my post to see the questions: The Harry Potter Tag.